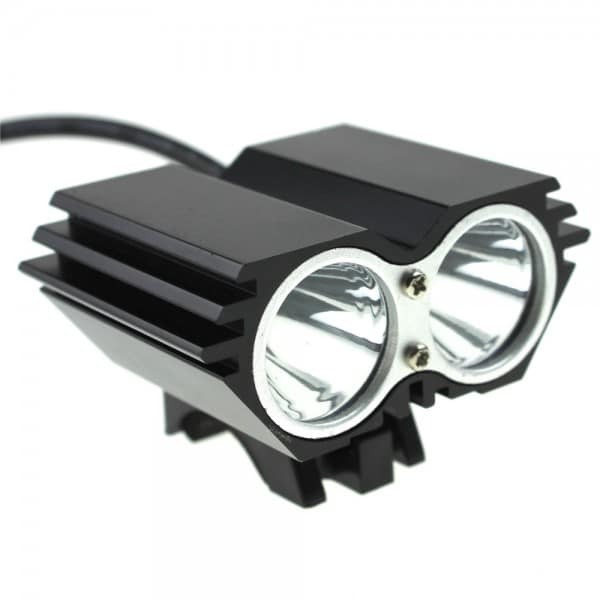 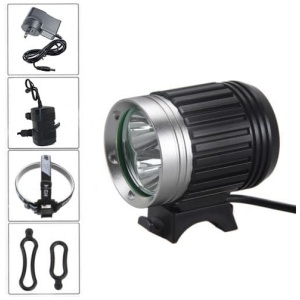 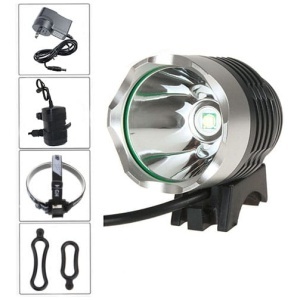 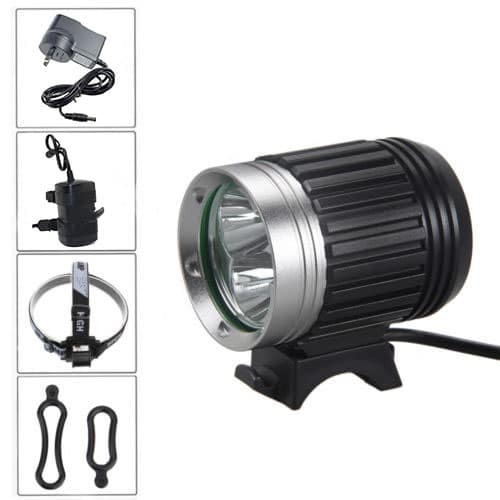 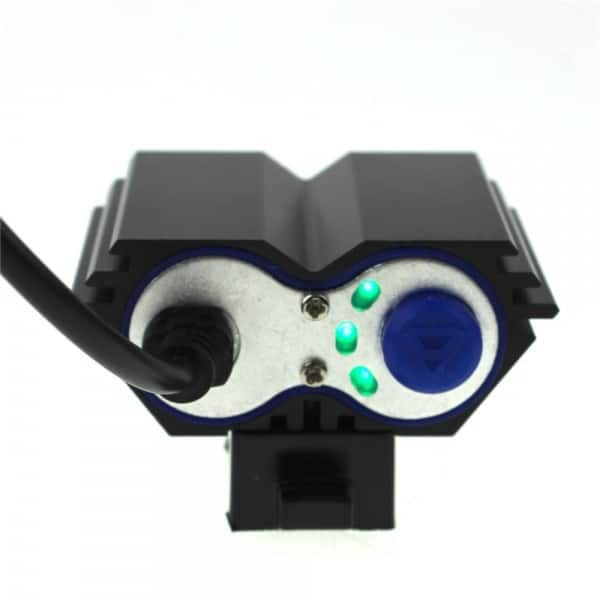 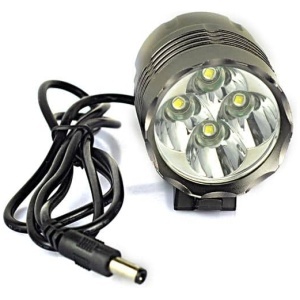 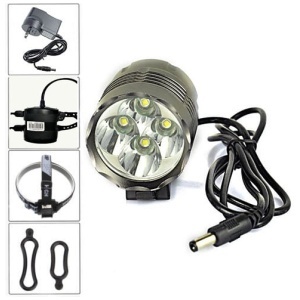 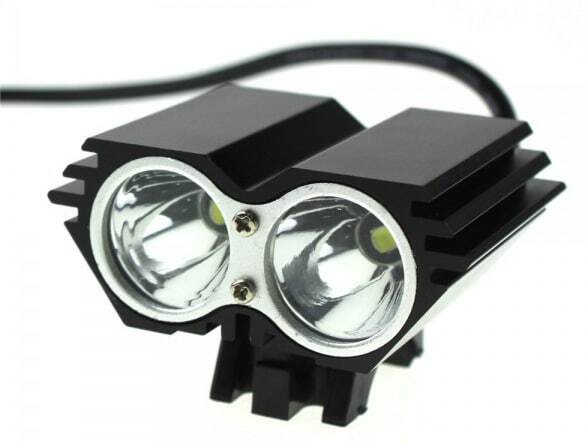 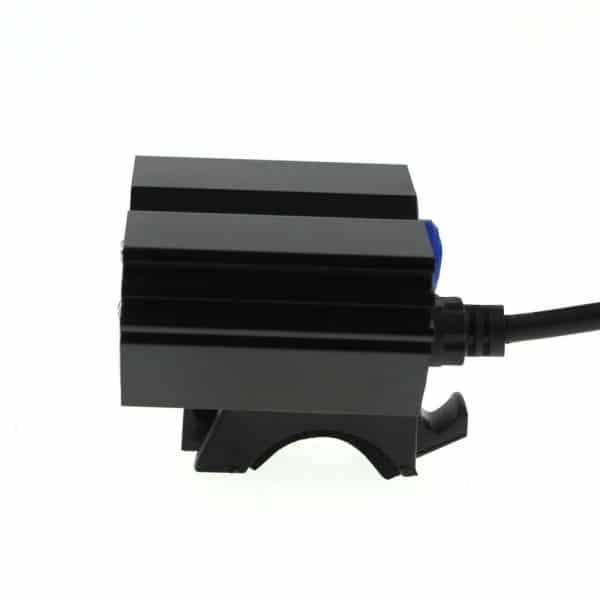 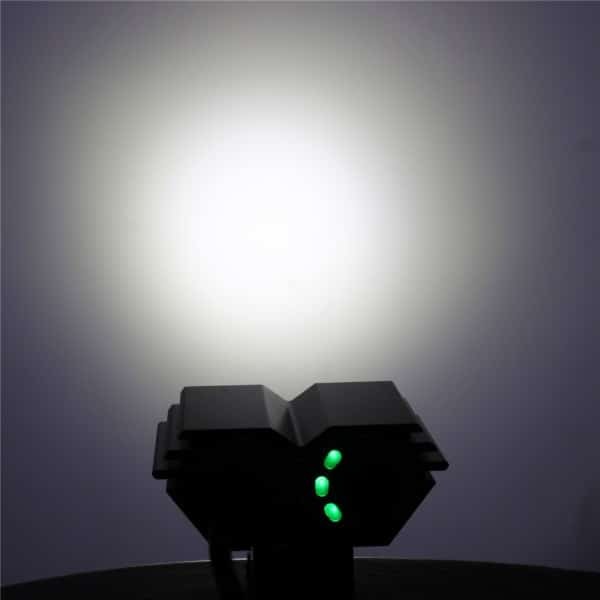 Bike Lights Store NZ Now Stock The T6 2400 Lumens Twin Bicycle Headlight. 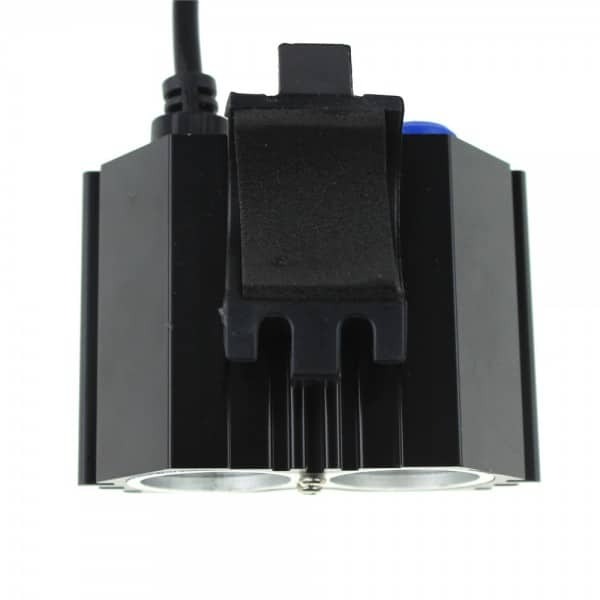 Replacements parts service in available in Auckland. Light. 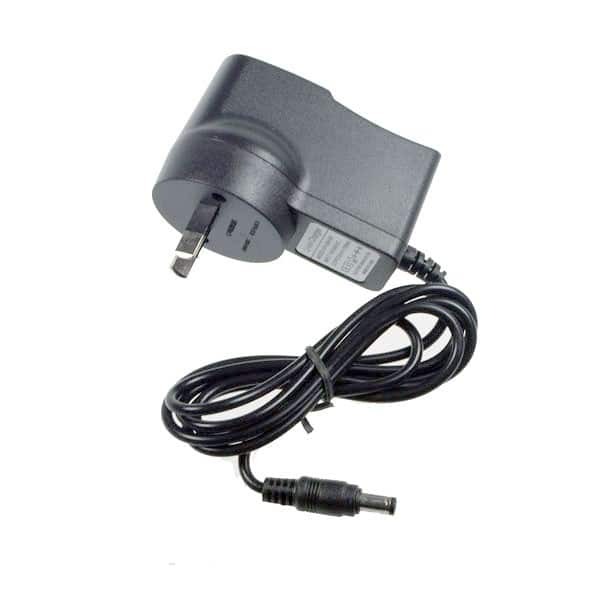 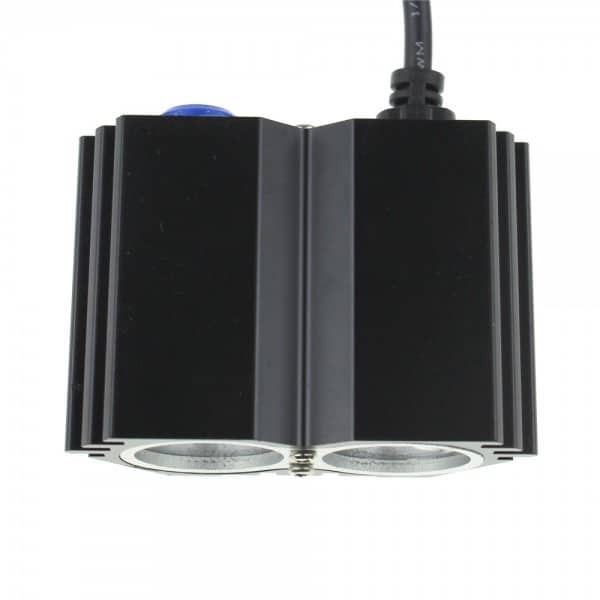 100, 000 Hours Lifespan. 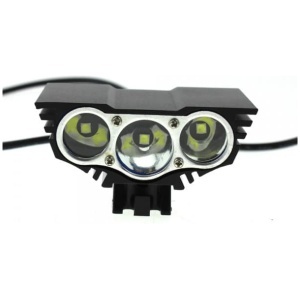 Four Settings: Strong, Medium, Low and Flashing. 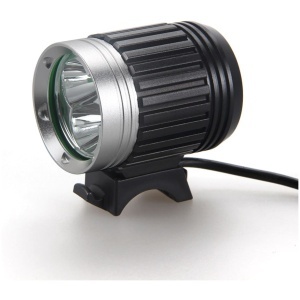 Hold for 3 Seconds when the light is off Then You Will Have Flashing. 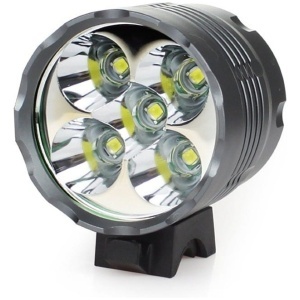 (2) Medium Light: 2300111/1 Current, Medium Lumens Brightness. 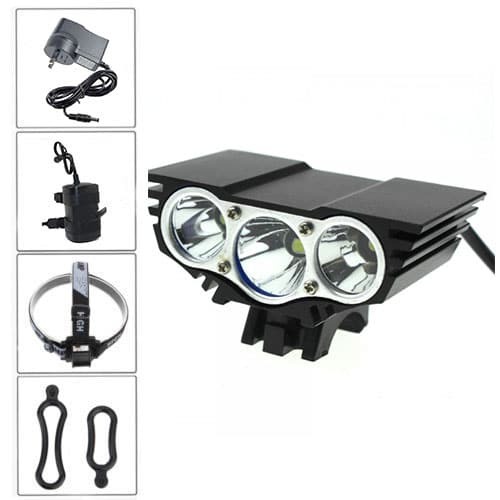 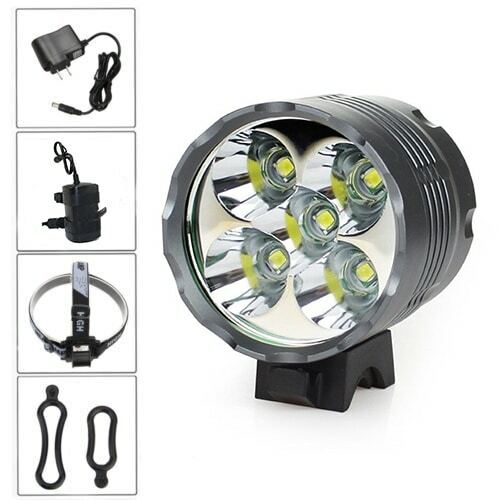 Cree mountain bike lights are the best bicycle light for the money, voted best bicycle lights 2014, best bicycle lights 2015 and even best bicycle light set over all. 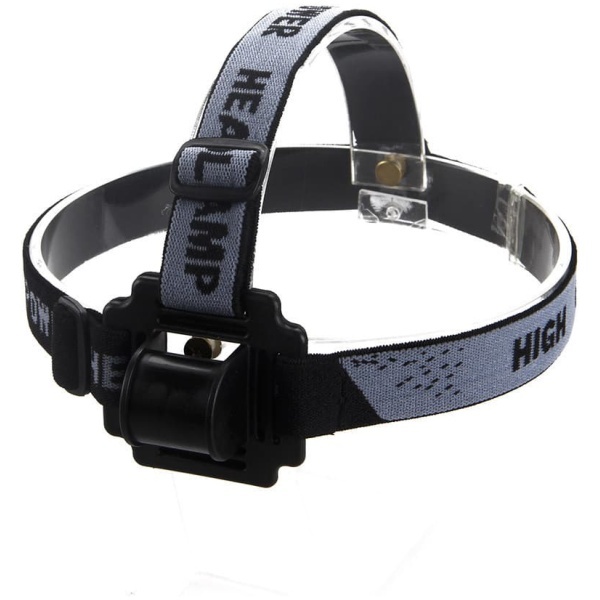 Best bicycle lights 2016 will probably be an cree bike light, as they are the best mountain biking lights and best bicycle light over all, mountain bike helmet lights are very helpful in keeping you safe and having the best bike light set mounted to the Handel bars allows you to see your way forward. 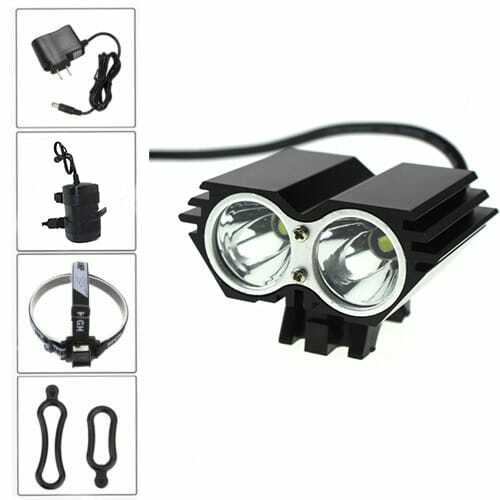 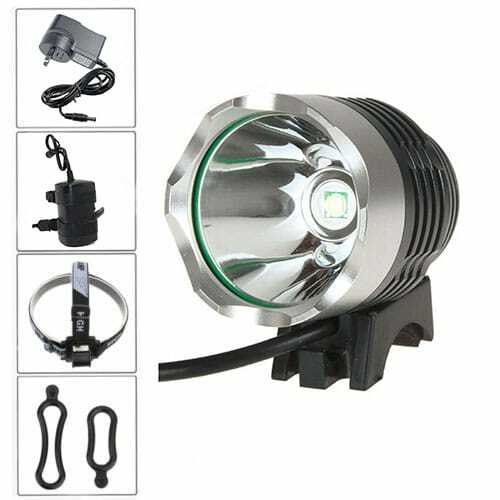 I think it is good idea to have cree bike lights on both helmet and bike, high power bicycle lights will enhance your enjoyment, the questions we get the most here at Bike Lights NZ are what is the best bike light and what are the best bike lights, but what is the best bike light for you might not be the what is the best bike light for me, waterproof bicycle lights are a must, we recommend knowing what you need before selecting your cree led bike light. 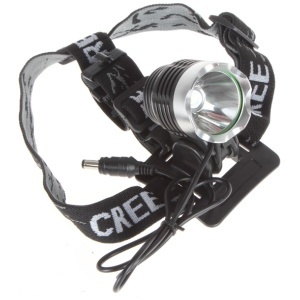 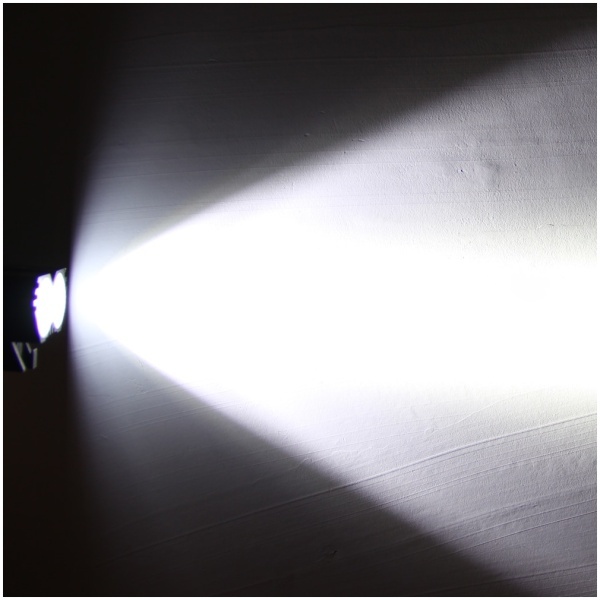 Do you need a cree bicycle lights with a long throw or a mountain bike front light with a wide flood?